Jaymie is using Smore newsletters to spread the word online. Simon, Zander, Rahul, and Jade. Hello, we have been researching all about the Karankawa tribe.In this flyer we will be talking about the Karankawa's appearance, shelter and location, food, and their customs, traditions, and ceremonies. The Karankawa lived in warm weather, so they didn't need to wear much clothing. The Karankawa also wore necklaces made of animal teeth. The Karankawa tribe lived in huts made from sharpened willow poles and animal skins. They were nomadic which means they don't stay in one place for long. The Karankawa lived on the gulf coast between Galveston and Corpus Christi. They hunted deer, buffalo, fish, and mammals. 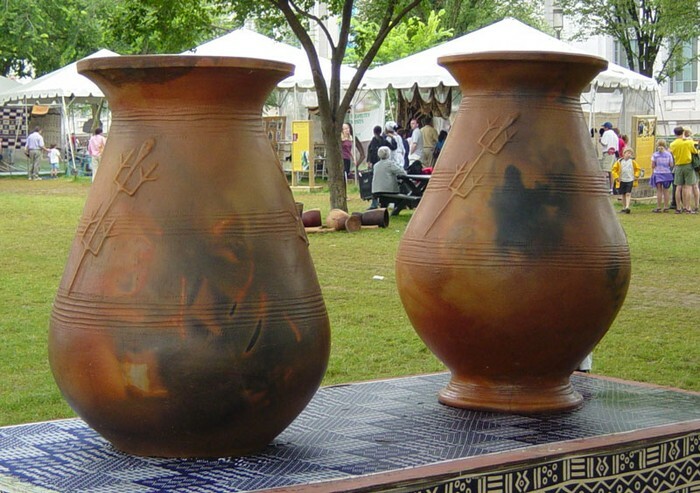 They used clay pots to cook and brew their food. A clay pot where the Karankawas food was cooked in. The Karankawa also hunted fish. 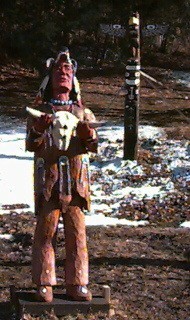 The Karankawa held a dance at full moon to celebrate fishing and hunting. 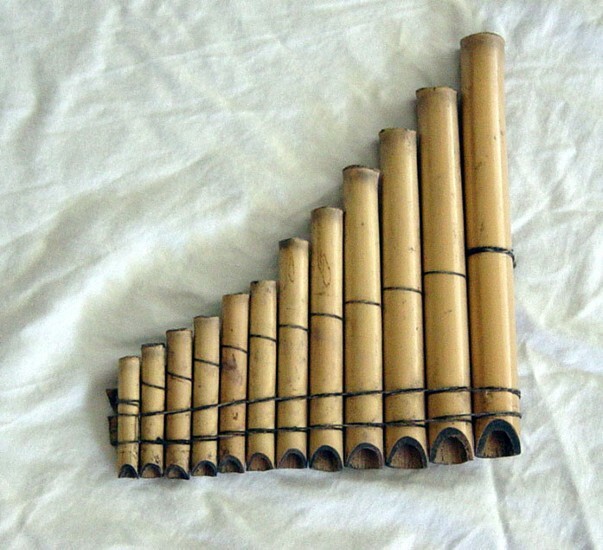 The Karankawa made music using shells, reed whistles, and flutes. Click here to view our Google Docs!